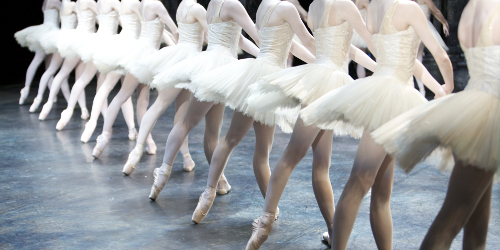 Specialising in classical ballet (Cecchetti method) , The Oundle School of Ballet accepts pupils from three years upwards and offers examinations from the age of five onwards. 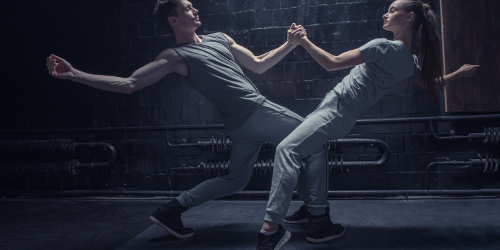 For those interested in a freer, less rigid expression of movement we offer contemporary dance classes. An excellent way to explore movement in a different and more personal way. An essential genre of dance for those wishing to work in theatrical dance, with technical roots in ballet it has evolved and fully developed into it's own genre with many unique styles. Read our survival guide on how to best deal with taking your exams, and most importantly don't panic! The Oundle School of Ballet specialises in classical ballet (Cecchetti method) and was founded over 50 years ago by Mary-Jane Duckworth FISTD. Mrs Lisa Hunter, a pupil of Mrs Duckworth and graduate of The Royal Ballet School Teacher's Training Course, has been Principal of the school since 2005. We accept pupils from three years upwards and children can be entered for ISTD Cecchetti Classical Ballet examinations from the age of five years old. 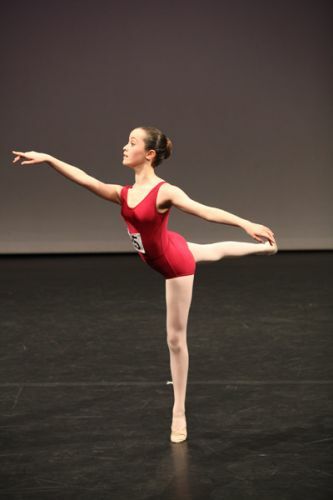 We also offer Jazz and Contemporary Dance and parents are invited to watch one class of their choice every term. Private lessons are available on request. All classes are held in the new, purpose-built dance studio in Fletton House on Glapthorn Road in Oundle, PE8 4JA. The Oundle School of Ballet is absolutely committed to quality training and to ensure that every child receives enough attention, class sizes are strictly monitored. It is therefore advisable to enrol your child on the waiting list to be sure of a place. All classes with younger children have pianists which is of enormous benefit to them as it helps to develop a much greater sense of rhythm and musical sensitivity, both extremely important aspects of dance training. NB: There are separate fees for exams and show costumes. Lisa Hunter commenced her dance training under the expert tutelage of Mrs Mary-Jane Duckworth, Founding Principal of OSB and Chairman of the Cecchetti Classical Ballet Faculty of the ISTD for ten years. At sixteen, she was accepted at The Royal Ballet School in London where she studied not only ballet, but also National, Character and Spanish Dance, Repertoire, Music, Choreography, Anatomy, Mime, Speech, Stage Management, Body Conditioning and Child Development. Mrs Hunter graduated in 1990 with the prestigious Royal Ballet School Teachers Training Course Diploma. She is a Fellow of the Imperial Society of Teachers of Dancing, an Associate of The Royal Academy of Dance and holds The Enrico Cecchetti Diploma, the highest possible Cecchetti dancing qualification which is only held by a very small number of people worldwide. After many years of dancing and teaching in London, Germany, Australia and Canada, Mrs Hunter returned to the area in 1998 to bring up her family and to work with The Oundle School of Ballet, becoming principal in September 2005. Visit our Timetables / Term Dates page to view our weekly breakdown of the variety of classes we provide and which times they occur. You can also find out dates for the start of term, half-term and end of term for the upcoming term time periods. All classes take place in the purpose-built dance studio in Fletton House on Glapthorn Rd in Oundle.